Atlanta Real Food: 15% OFF Kefir Grains & Supplies! 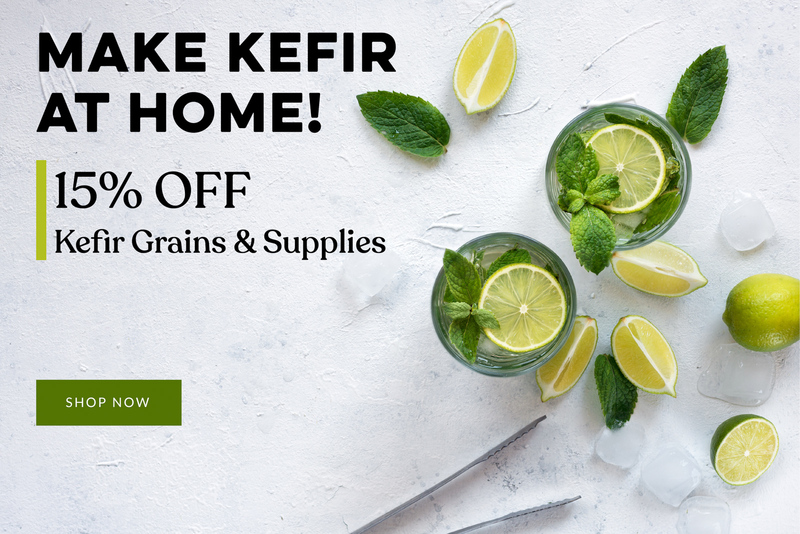 15% OFF Kefir Grains & Supplies! Start making delicious, probiotic kefir at home! Start making water kefir and milk kefir at home today! Get 15% OFF all kefir grains and supplies for a limited time! This tangy beverage is perfectly refreshing. 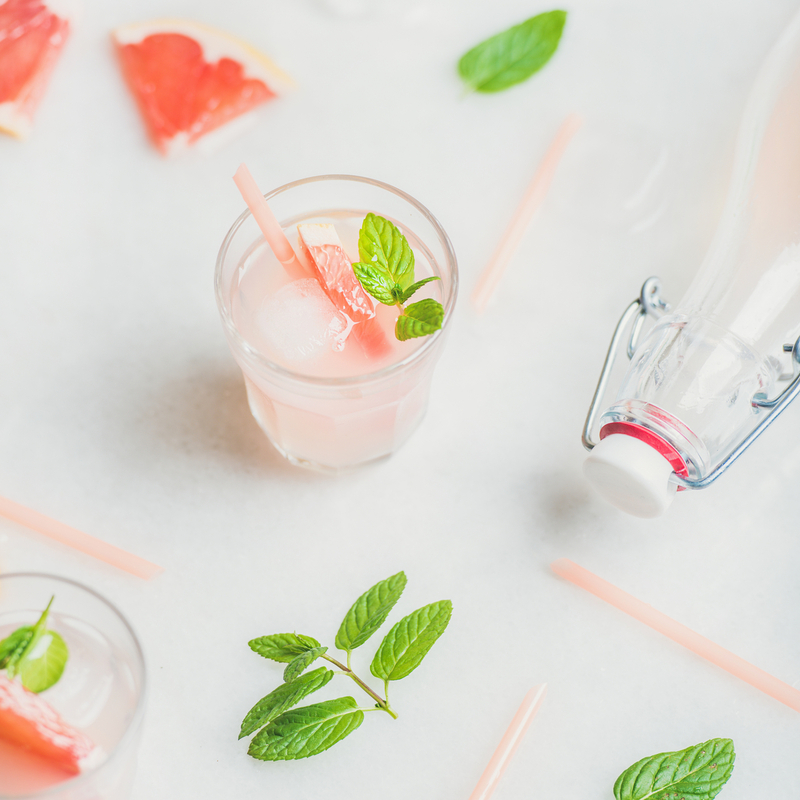 Use red grapefruit for the prettiest color and sweetest flavor!